What is isometric exercise? A form of exercise to increase strength training, bodybuilding, or physical fitness, in which one’s muscles is used in opposition. Most people don’t know is that this training develops quickness and speed, surprise isn’t it? You know, great trainer who uses isometric training for speed is a legendary movie and kung fu artist Bruce Lee. Elastic pilates band is rare things to find back in the 60’s and early 70’s. But nowadays this is an effective exercise and common tool to build quickness and speed. 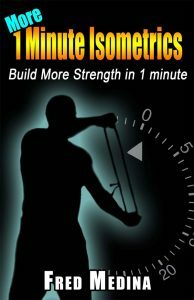 Isometric training will strengthen your ligaments, improve agility, stabilizing muscles but now develop muscle size. To use these elastic bands, you can be very creative. You hip flexors and your legs quickness and speed, can dramatically impact by just with one exercise. Make a loop with an elastic pilates band. Get a bench or a heavy coach, and then anchor it to it. Then Pull forward by putting your one leg through it. Then start running with one leg up in the air with the band on the ankle and the other leg anchor to the ground. Create tension on the elastic band by moving your leg in the correct position. Your leg is shaking a bit from the tension where it should at that point. To keep balance you can hold on to something. Rest for 15 seconds and hold this position for about 15-20 seconds. Each leg must do this about 6 times. You will feel agile and light after doing this isometric exercise. You will also feel quicker and much faster in fact. Work on various part of the leg by position the elastic band to have other creative ways. Pull the elastic band with your hamstrings by lie down your stomach. Or pull the elastic band from the side by standing sideways. Your ligaments and your muscle fibers will get hit from all sides. 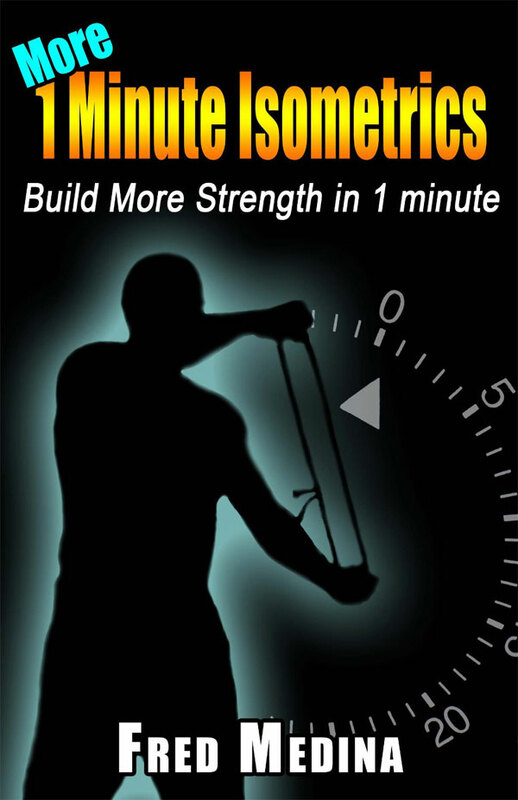 This isometric exercise will build your speed.